STUNNING renovated 3 bedroom detached bungalow, situated in Thoroton. With garage, private driveway and large garden. Offered unfurnished. MUST SEE! 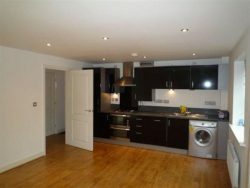 Beautiful two bedroom, two bathroom, part furnished apartment situated in Wilford. 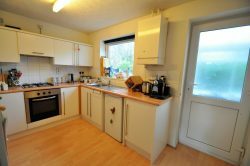 With allocated parking, double glazing and gas central heating. Perfect for sharers! Modern one bedroom apartment in West Bridgford with integrated white goods, off road parking and walking distance to Central Avenue. MUST SEE! 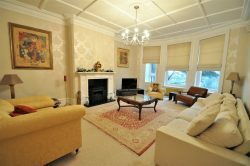 *Luxury Living* Stunning two bedroom garden apartment, with en-suites in both bedrooms, large private garden, mini cinema room and private courtyard. MUST SEE! Perfectly located studio apartment in the sought after area, The Park Estate. 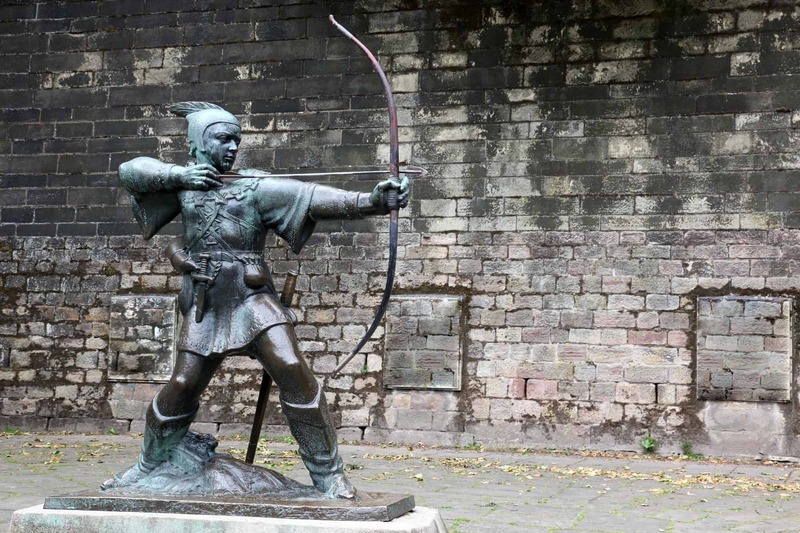 FREE Permit parking, communal garden and great views of Nottingham Castle. 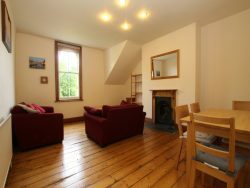 The property is a 5 minute walk to the City Centre. Fantastic 1 bedroom apartment with garden, garage and allocated off street parking. Within walking distance to the QMC. 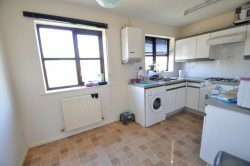 One bedroom apartment on The Island in Eastwood. 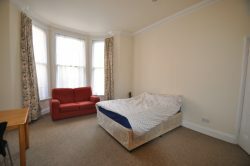 Offered furnished with on street parking and easy access to the M1. MUST SEE! *IDEAL LOCATION* Large four bedroom home, with two en-suite bathrooms, two reception rooms, garage, garden and large driveway. MUST SEE! Fantastic two bedroom apartment in Ropewalk Court. Offered furnished and recently redecorated throughout! With one private secure parking space. MUST SEE! 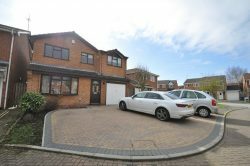 BEAUTIFUL 3 bedroom house offered unfurnished with driveway, conservatory and garage. 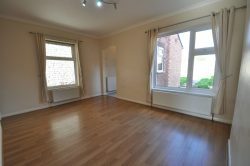 Walking distance to Wollaton Park and local bus routes. MUST SEE! 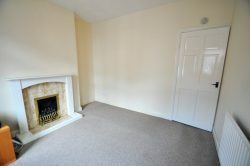 Three bedroom property, offered unfurnished with two reception rooms and garden. Easy access to J26 of the M1. MUST SEE! 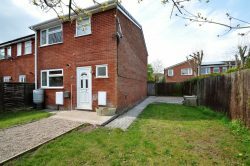 *NEWLY RENOVATED* Three bedroom family home, recently redecorated throughout, new carpets fitted and a new modern kitchen. Available now and offered unfurnished. 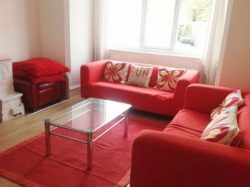 *PARK LIVING* Stunning one bedroom property in the Park Estate with PRIVATE COURTYARD, free permit parking and offered unfurnished. Available June 2019 MUST SEE! 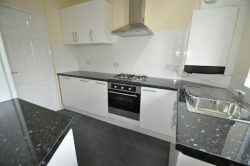 Two double bedroom mid terrace property, available beginning of May. 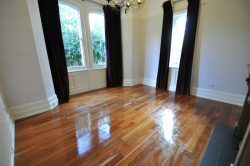 Offered unfurnished with on road parking. 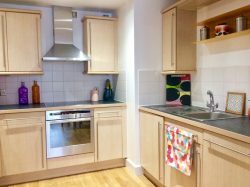 Walking distance to the City Centre! *CALLING ALL STUDENTS* 1ST MONTH RENT HALF PRICE! 4 Bedroom property in West Bridgford, 1 bathroom, garden and parking. £75 per person per week. 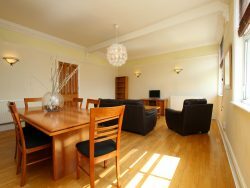 Fabulous two bedroom, two bathroom apartment for sale, situated in the desired ares of The Park Estate. 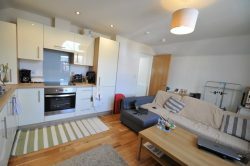 Fabulous two double bedroom apartment for sale, situated in the desired area of The Park Estate. 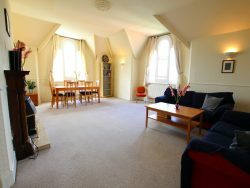 Fabulous two bedroom, two bathroom duplex apartment for sale, situated one Derby Road. 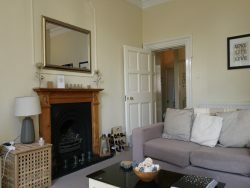 Beautiful two bedroom period property for sale, situated in the desired area of The Park Estate.